From here, enter your email address and you will receive an email within a few minutes with the link. Please ensure you are typing in the correct email address. 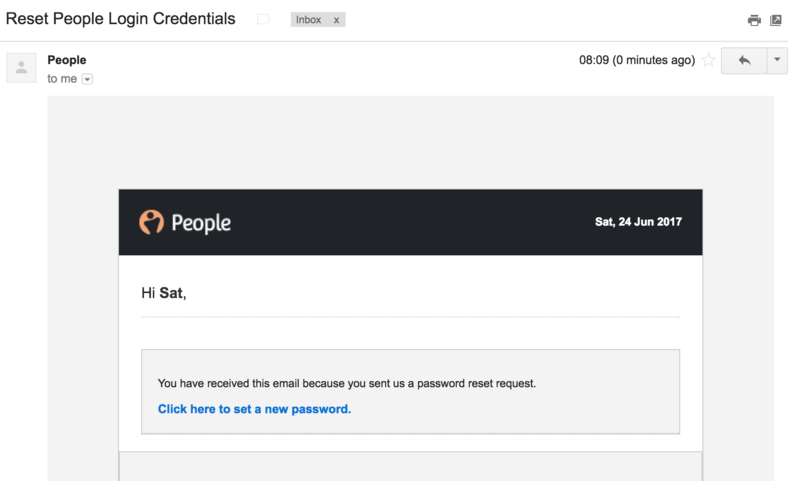 If we can't find the email you've entered on the People system we won't send you the link. In this case you need to contact your manager or HR administrator and ask them to check the email address they have put against your employee record. 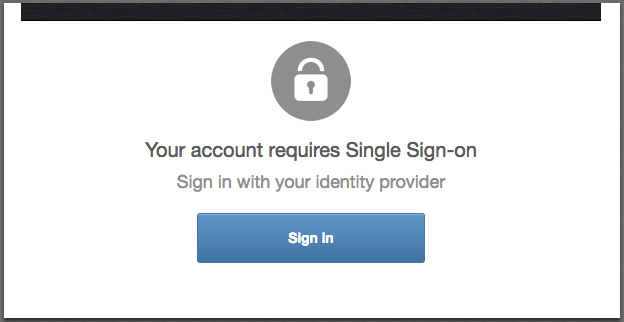 Once clicking 'Sign In', you will be taken to your companies single sign on directory. Your HR team or IT team will have set this up on their side. 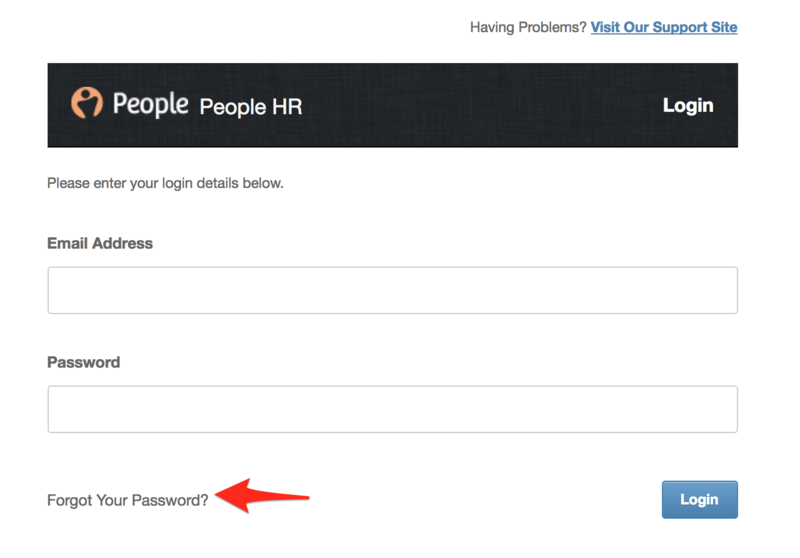 If you're struggling to log in from that sign in page, we advise to first check with HR or IT as they should be able to provide you with your credentials for Single Sign On.